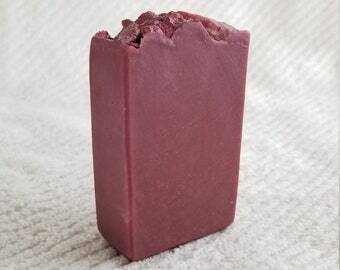 Wine Cabernet handmade soap. 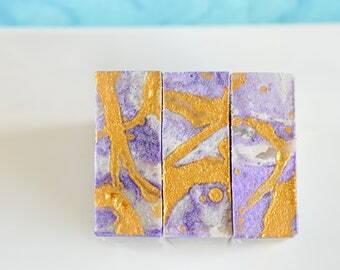 Wine Cabernet Hot Process Soap. Soap with strawberry scrub "Goat Milk&Strawberry"